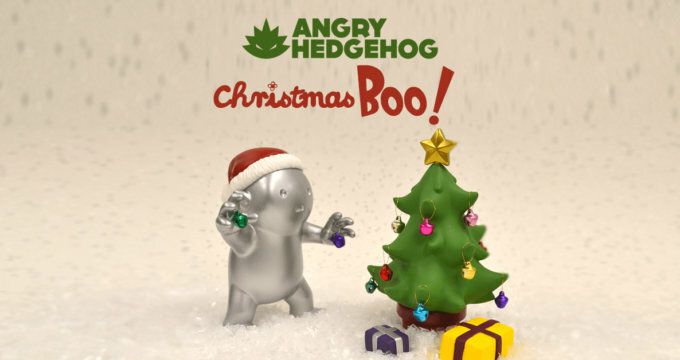 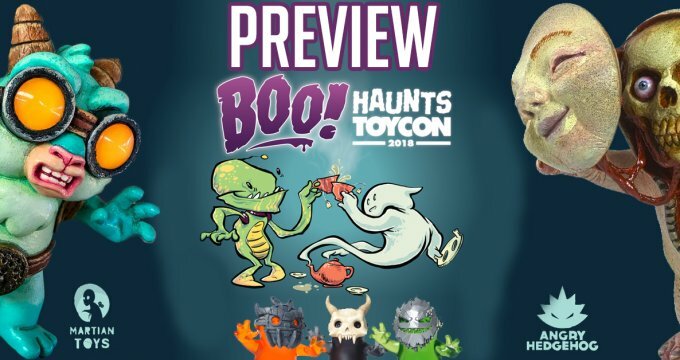 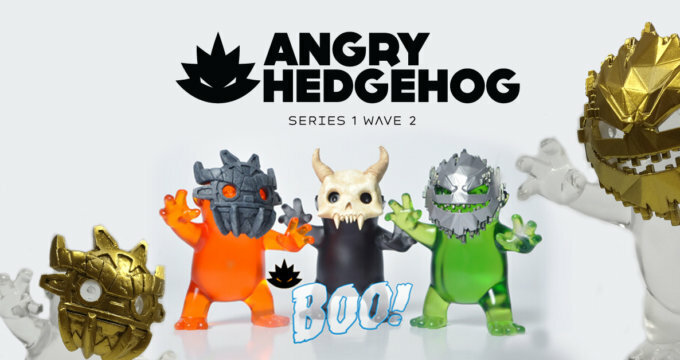 Series Two of Boo by Angry Hedgehog Release Details! 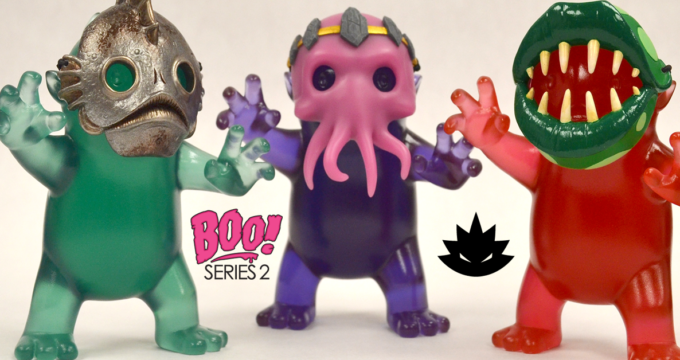 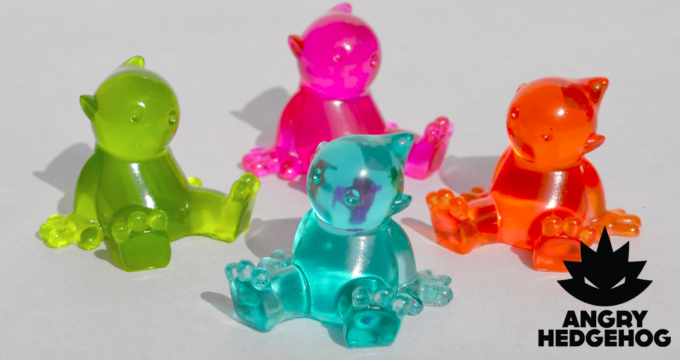 Coming to ToyConUK: The Milo Robot Series by Robotic Industries! 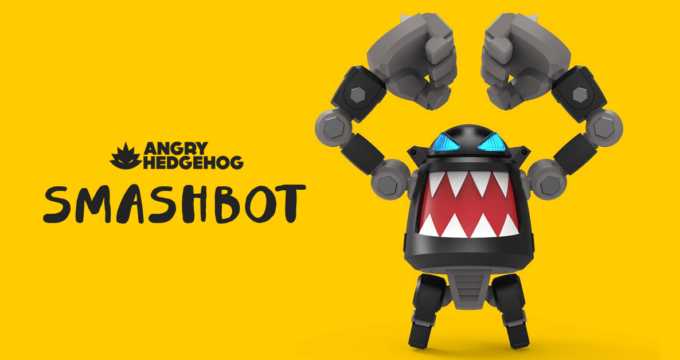 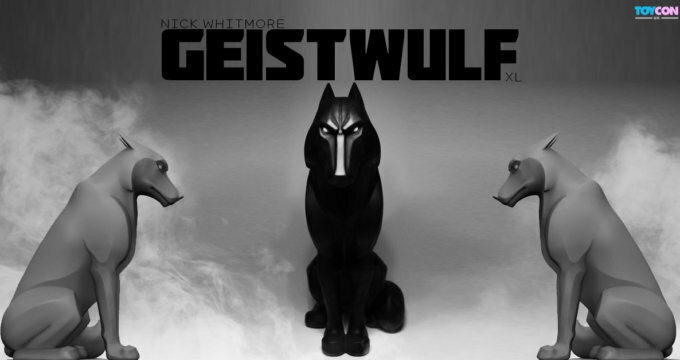 Angry Hedgehog, Citizen CMD & Geistwulf at ToyConUK 2016! 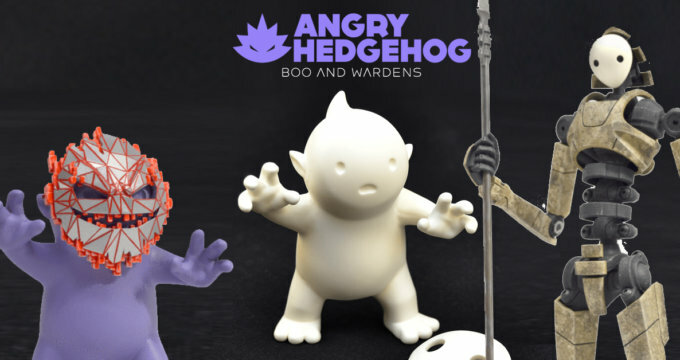 Ruined Wardens at ToyConUK by Angry Hedgehog!